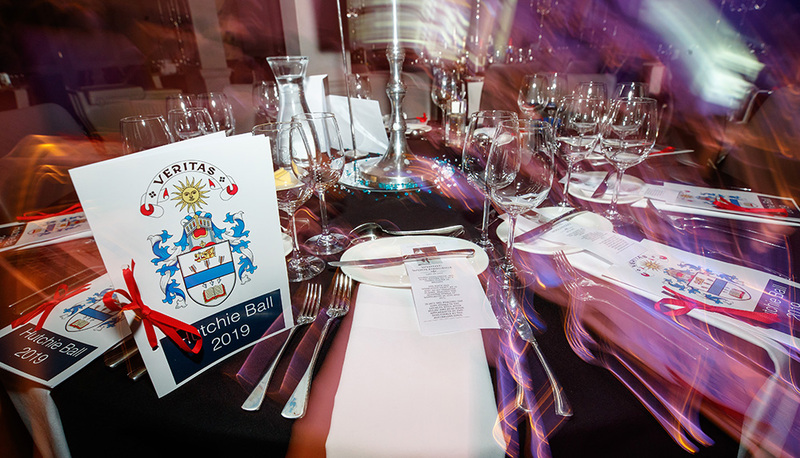 The school would like to thank everyone who supported the Hutchie Ball in March and helped raise £30,000 for the Sandy Strang Bursary Project. 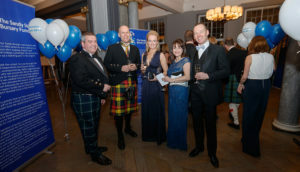 300 parents, former pupils and staff attended the black tie dinner dance at the Glasgow Central Hotel on Saturday to raise money to help children, who would not otherwise have had the opportunity to attend Hutchesons’ Grammar School. There was a fantastic atmosphere on the night and guest gave generously to help raise the fantastic sum. Corum Estate Agents for the pre-dinner drinks. Intelligent Alternatives for the Mulberry handbag and Apple Watch and GCT for the Surface Go. Arlene and Brandon Rennet for the table arrangements. The majority of the money raised came from the Auction and we are very grateful to those individuals and companies who generously donated prizes. Many thanks also to the many parents who also donated prizes for the Tombola.